September 2017 was really eventful. The web community has been finally introduced to the new PrestaShop version and the more advanced opportunities that is brings to the eCommerce world. 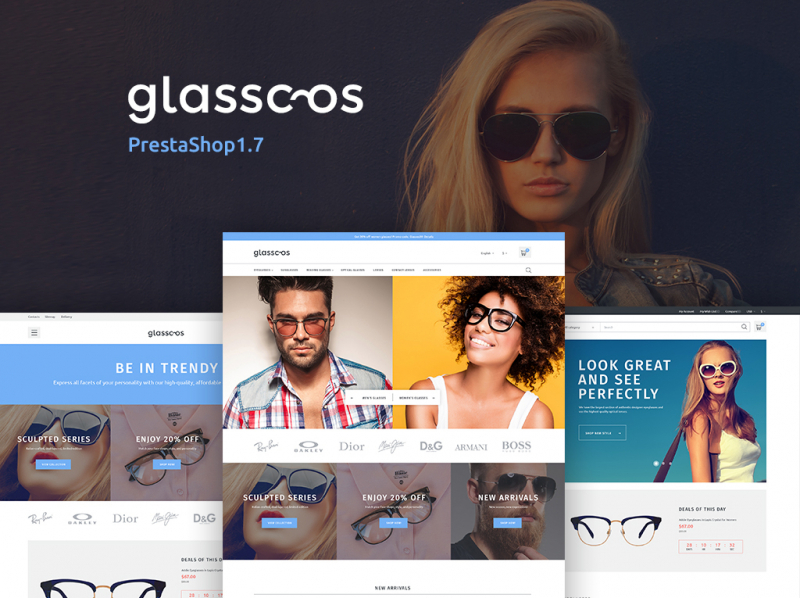 The release of the first PrestaShop 1.7 theme was not long in coming. 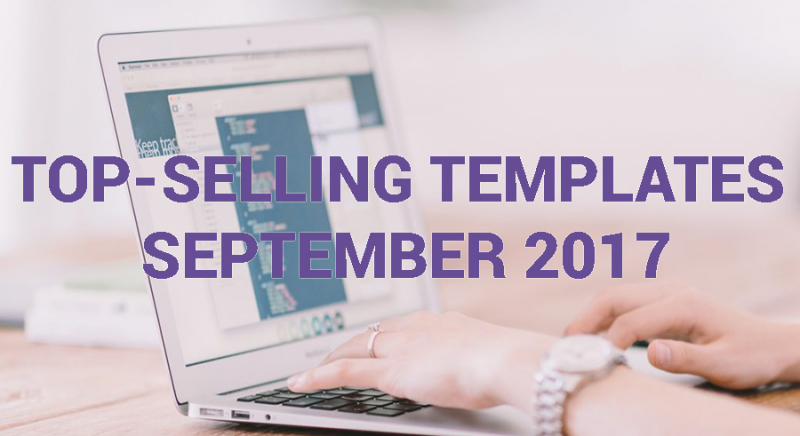 Templates.com inventory has been expanded with a number of themes compatible with the latest PrestaShop version, as well as stunning blogging, business, portfolio designs compatible with the most popular web engines. 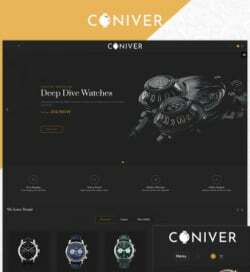 In the compilation presented below, you can find 30 of the hottest web design releases for September 2017. Let’s take a look. 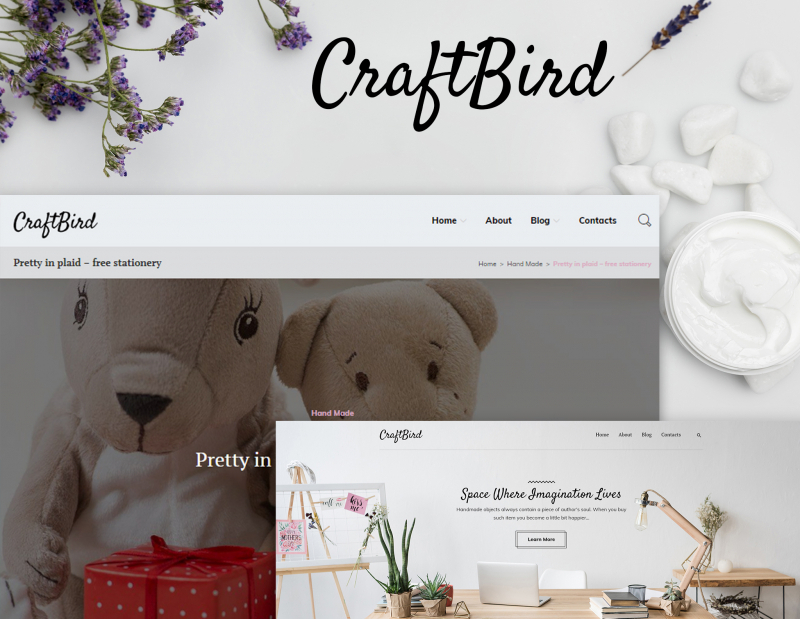 CraftBird is a clean WordPress theme for artists with stylish visual appeal. Easy-to-use from inside and out, the design offers both site owners and its guests to enjoy smooth surfing around and effortless customization. Well-documented and offering no cost round-the-clock tech support, the particular web theme will help you get started with your internet project straight away. 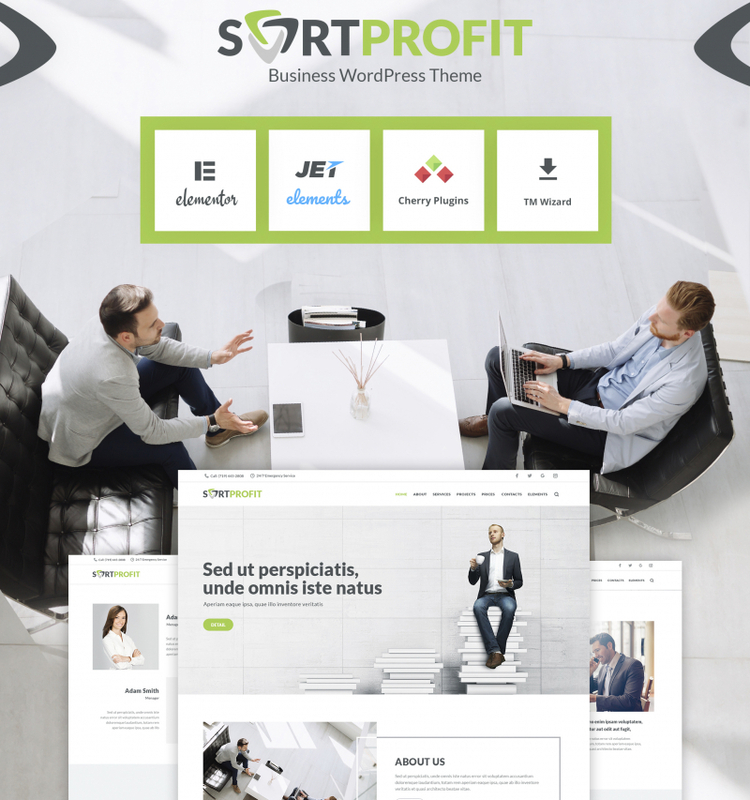 SortProfit is a responsive WordPress theme best suited for building a range of business online projects. It is quick to install and easy to customize owing to Cherry Framework. Elementor drag-and-drop page builder makes it possible to tweak the theme’s layout without touching a line of code. Reflego is easy and intuitive to navigate owing to the sticky MegaMenu and advanced sorting options. A simple and clean design of the homepage features a full-width slider, drawing the users’ attention to the hottest projects. 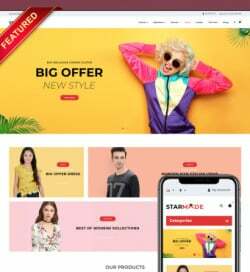 Apart of the eCommerce features, the theme also includes a fully-fledged blog, which allows you to keep the users informed on the latest news. The template is best suited for selling office supplies. 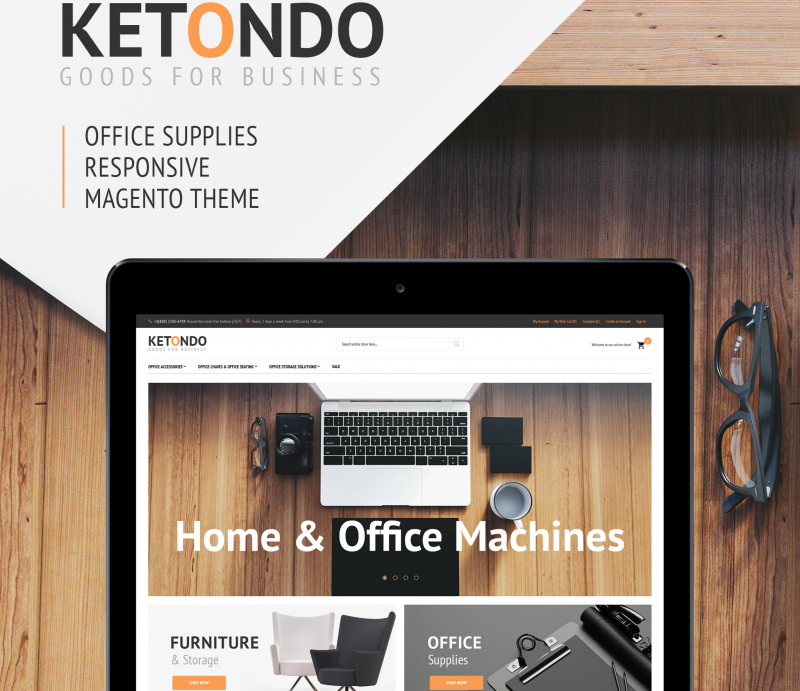 Ketondo is a visually gratifying yet exceptionally dynamic Magento theme. Its layout effortlessly adjusts to fit the resolution of any display, making it possible to browse the internet site on the go. The package comes with sample data, so after the installation your webpage will look just like the live demo. Construct Drupal template is convenient to install and manage, so even a rookie will be able to put up an outstanding internet blog or internet site within minutes. Pretty much every part of the web theme can be modified to fit your venture perfectly. 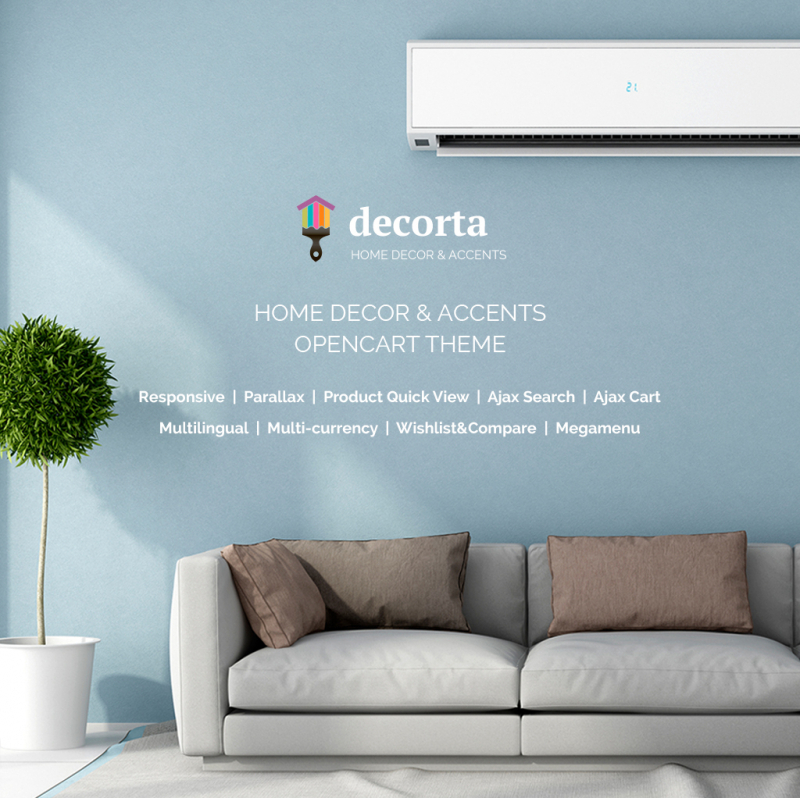 The easy-to-navigate design makes it simpler for your potential customers to discover the necessary details in just a few clicks. 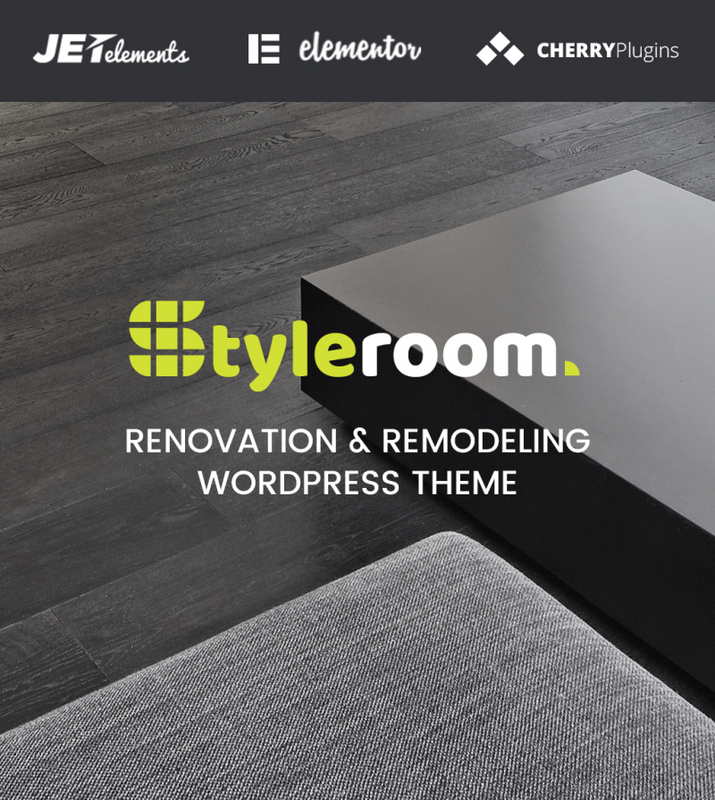 The theme runs on Cherry Framework 5. WordPress Live Customizer is added to reveal the results of the template modification in real-time. Apart from the advanced blogging functionality, the theme is Ecwid-ready and features WooCommerce support. The theme will become a rock-solid starting point for a variety of educational web projects. A fully responsive layout of the template is also optimized for speed and seamless performance in the search engines. It includes a collection of custom widgets and premium extensions for free. 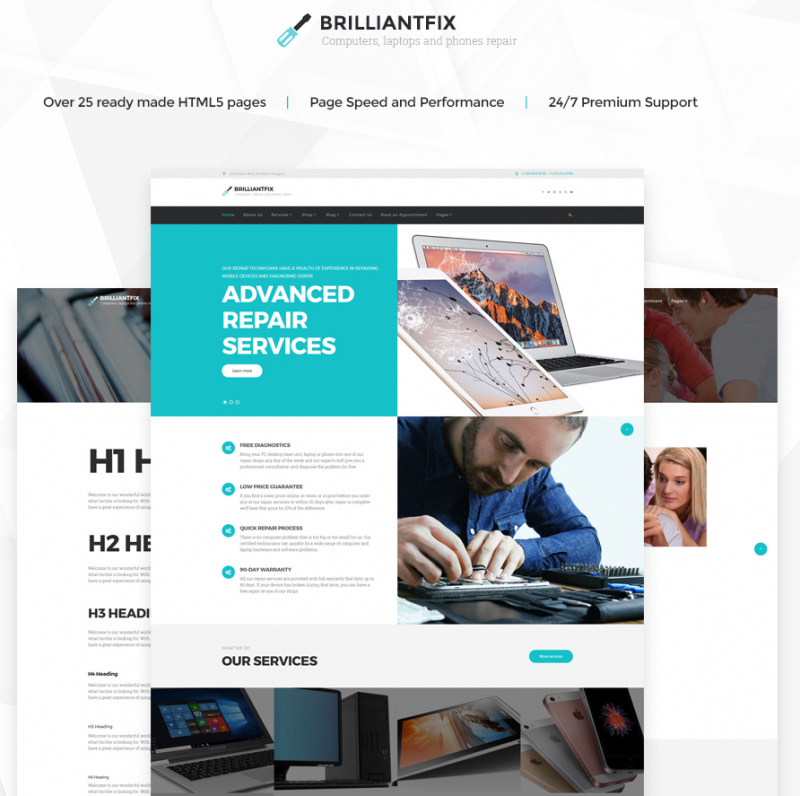 BrilliantFix is best suited to be used for software and Internet technology websites. It includes 25+ ready-made pages that can go live straight out-of-the-box. 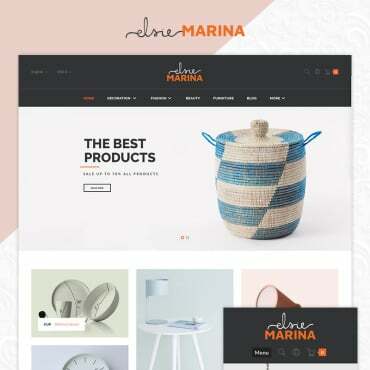 eCommerce page templates, a handful of working forms, and advanced theme customization options are added to streamline the process of the theme customization. 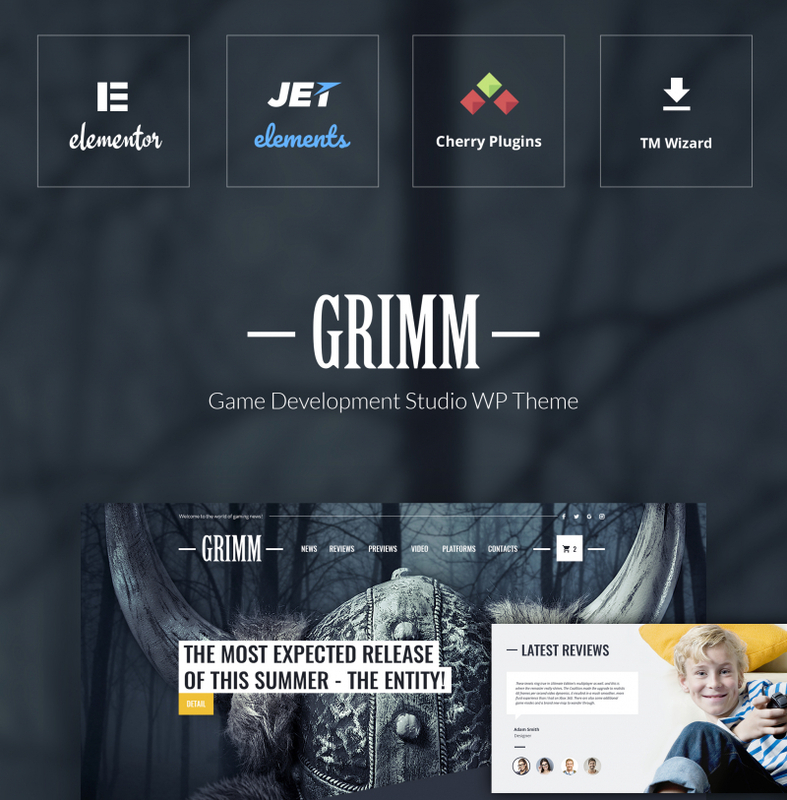 The theme is powered by Cherry Framework 5 and includes an intuitive Elementor drag-and-drop page builder, which lets you personalize the layout code-free. The WordPress game theme features everything needed to launch a fully-fledged website without extra investments into third-party extensions. All images are included in the download package, so you may feel free to use them on your own web resource. 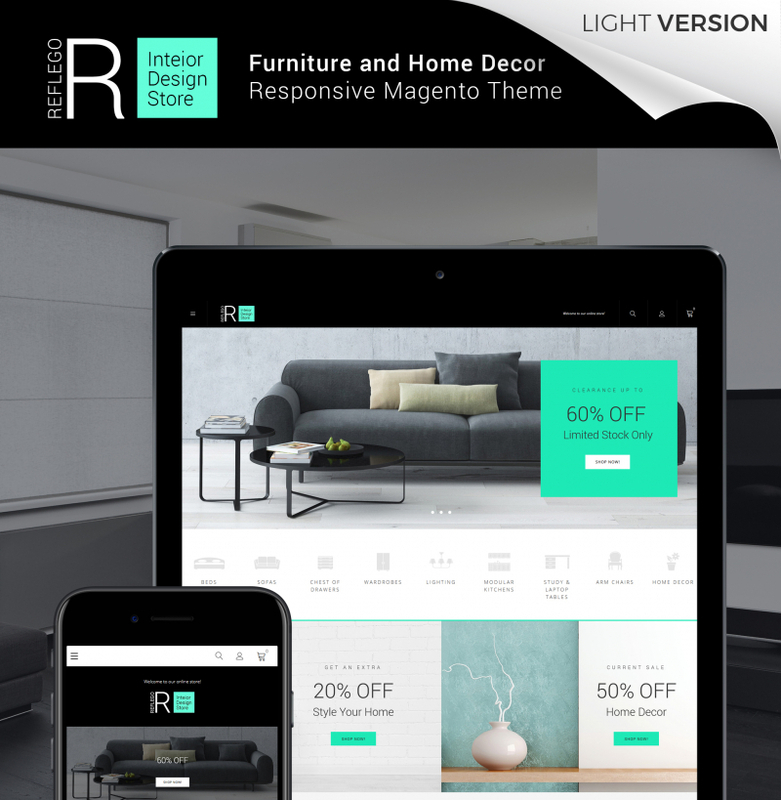 This fully responsive OpenCart template is perfectly suited for selling furniture and interior design stuff. The site visitors will be able to pick the right items from your inventory thanks to the advanced sorting options. Product Quick View feature frees them from the necessity to navigate to the product pages to learn more details about the preferred items. 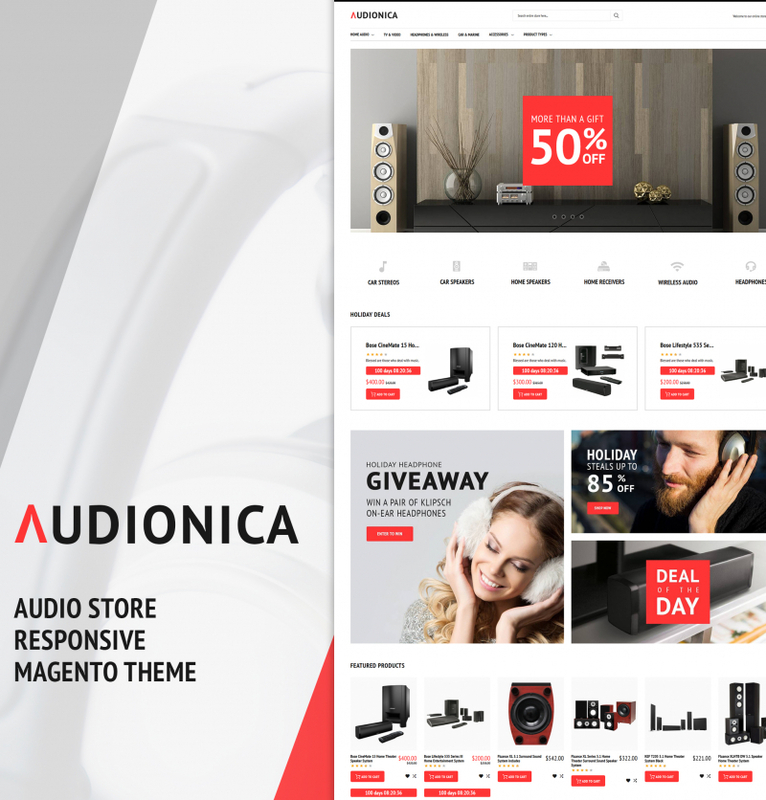 The theme is built on PrestaShop 1.7 engine. A fully responsive design will be displayed on the screens of the last-generation devices razor-sharp. It includes 3 pre-made layouts, which you are free to tweak by means of the TM Mega Layout Builder. A handful of custom modules and extensions are included in the archive for free. A fully responsive design of this clean and stylish OpenCart template is enhanced with the smooth animation effects, which bring a touch of interactivity to the design. Ajax-based features are included to enhance the users’ shopping experience. MegaMenu is fully editable. You can upload it with literally any kind of data that you wish. The theme is intended to be used for a variety of business web projects, both startups and large corporate sites. 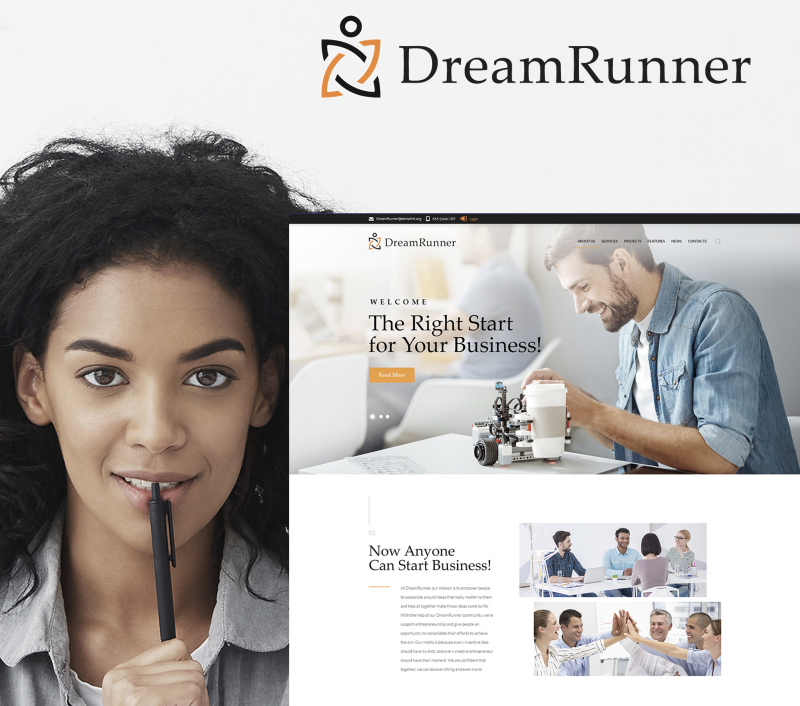 It is intended to be tweaked by the users of all skill levels owing to the integrated Elementor drag-and-drop page builder. The theme is equipped with everything needed for a quick start of a successful online business. These include analytics, easy-to-use instruments, builders, widgets, modules, working forms, and much more. 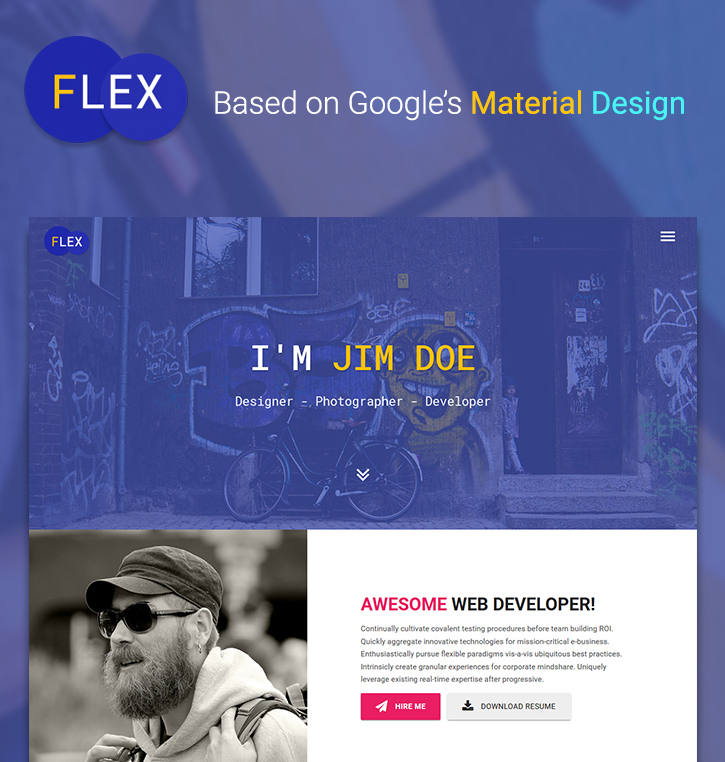 The theme is based on Google’s material design, making resume and portfolio sites built on its bases look really smart and trendy. 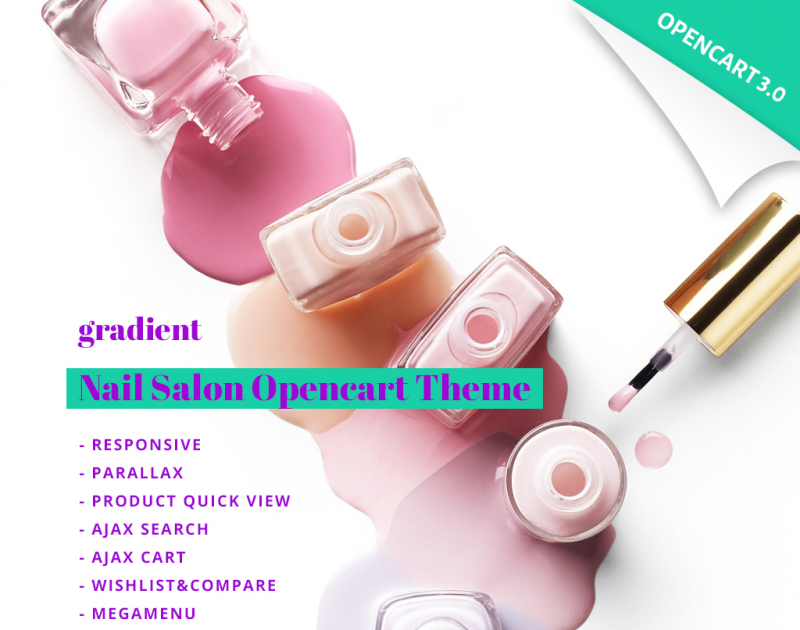 Check out this adaptive beauty salon Joomla web design to improve your business style on the web. Flex is easy to set up and alter thanks to a variety of customization options. 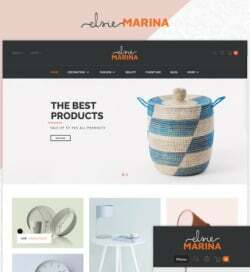 This unique web theme is also richly documented, and offers expert round-the-clock support. This Moto CMS 3 landing page template is quick and easy to customize thanks to the drag-and-drop visual page editor. 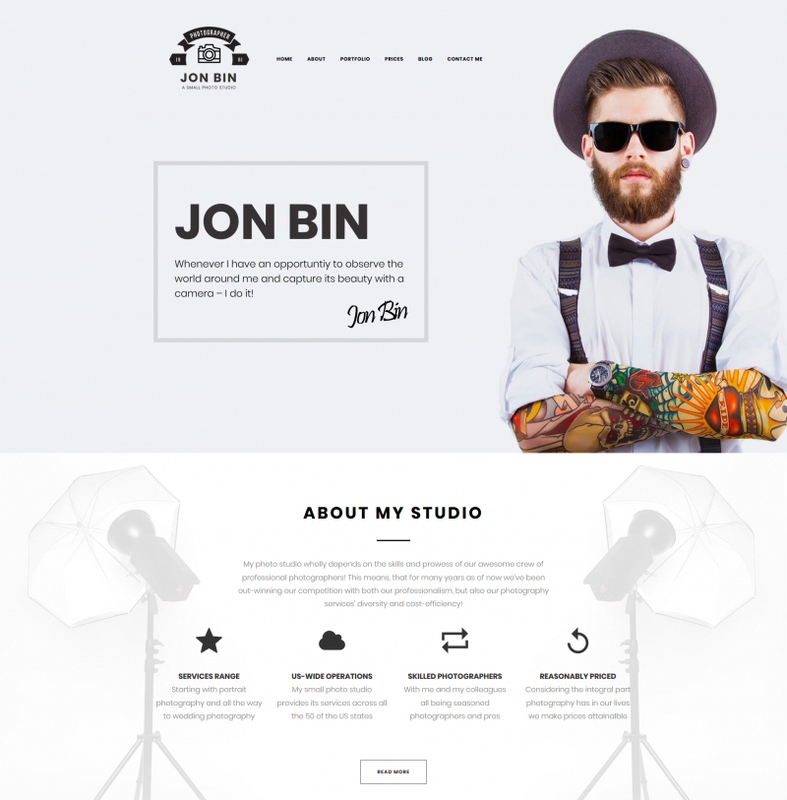 The template is intended to be used for personal portfolios, promotions, events, startups, and other kinds of online projects. There is no need to design various design elements since the archive is pre-loaded with a number of ready-to-use blocks. 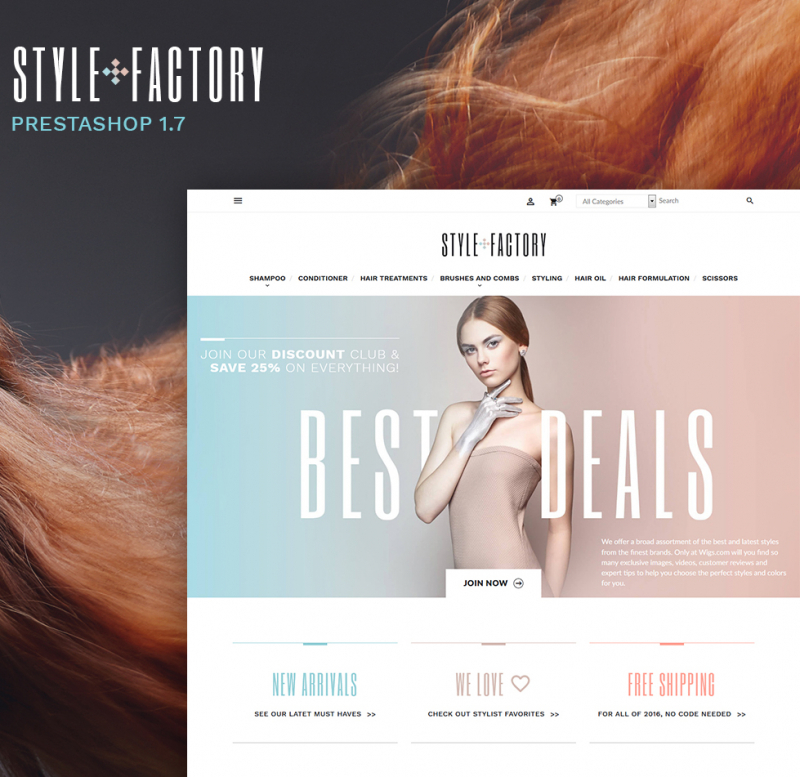 The theme runs on PrestaShop 1.7 engine. 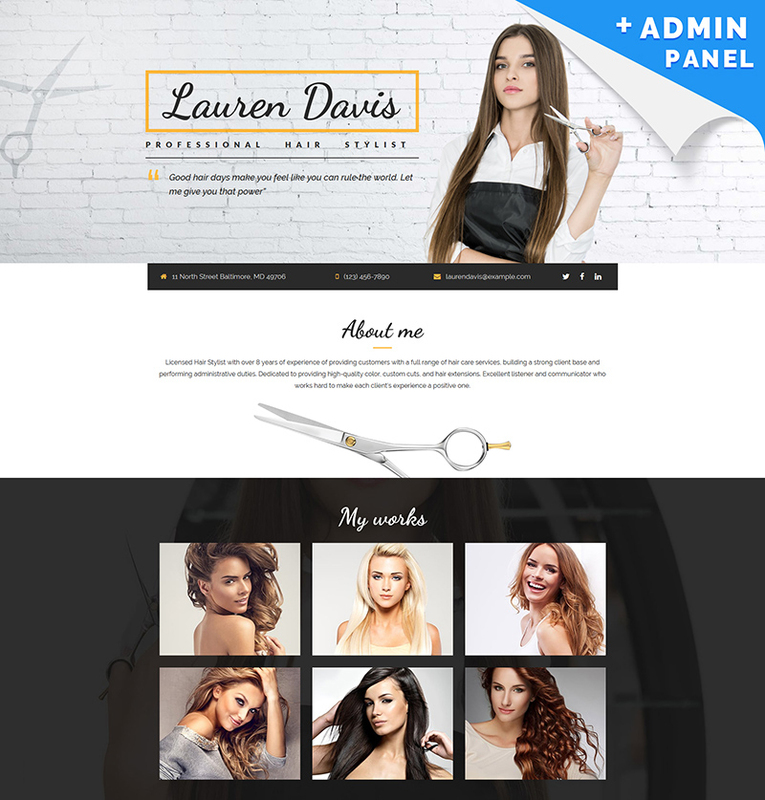 The responsive design will be best suited for building eCommerce sites representing hair and beauty salons. 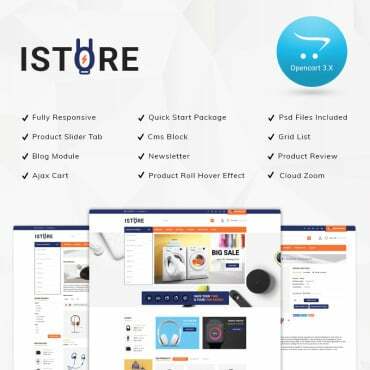 Smart products showcase, advanced filters, and intuitive navigation options are included to enhance the users’ interaction with the site. 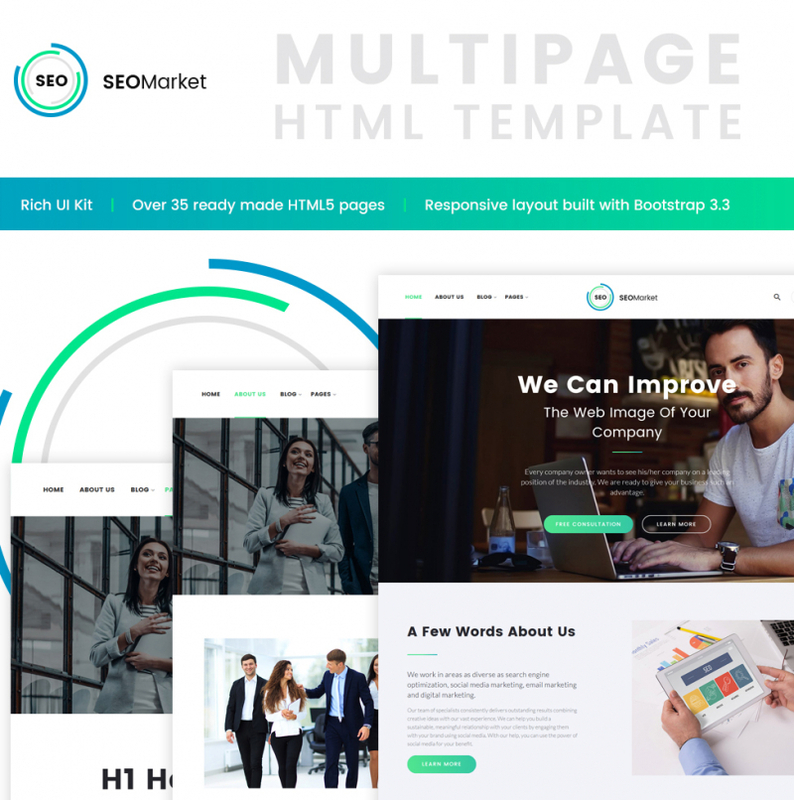 This multi-page HTML5 template is enhanced with a rich UI kit, providing you with the ease of enhancing its pages with literally any kind of content that you wish. Over 35 responsive HTML5 pages are included for a quick start of your business. Multiple gallery types and 4 blog layouts are also provided for free. Present your talents to the world and get hired by means of this fully editable theme. Launching a CV or portfolio site on its basis will take the maximum of 3 days. The layout is easy-to-tweak by means of the drag-and-drop visual editor. Step-by-step tutorials are also included to guide you through the process of the design customization. The template includes 25+ ready-made responsive HTML5 pages that are ready to go live straight out-of-the-box. 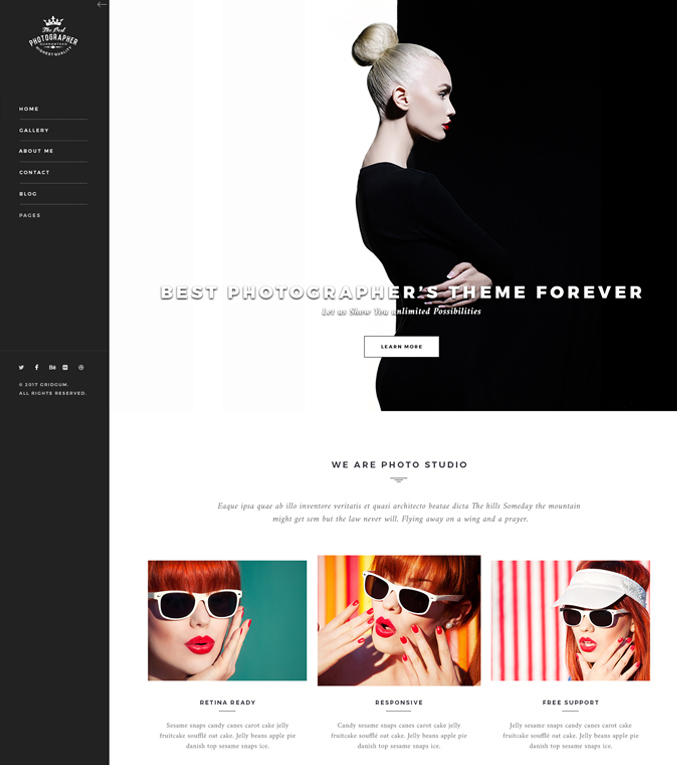 It is designed and developed to handle photo-heavy portfolio sites perfectly well. Thanks to the integrated appointment manager, the clients will be able to book a date with a click. Multiple gallery types provide for a more captivating presentation of your projects. Should you create a website with this design, site visitors will easily browse through it due to the clean and straightforward design. 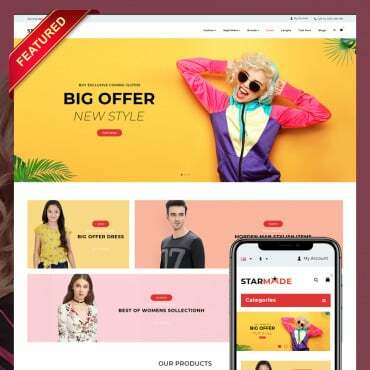 Compact and ultra-modern template with discreet structure and intuitive navigation will help in putting together an internet site that deals with any kind of business. 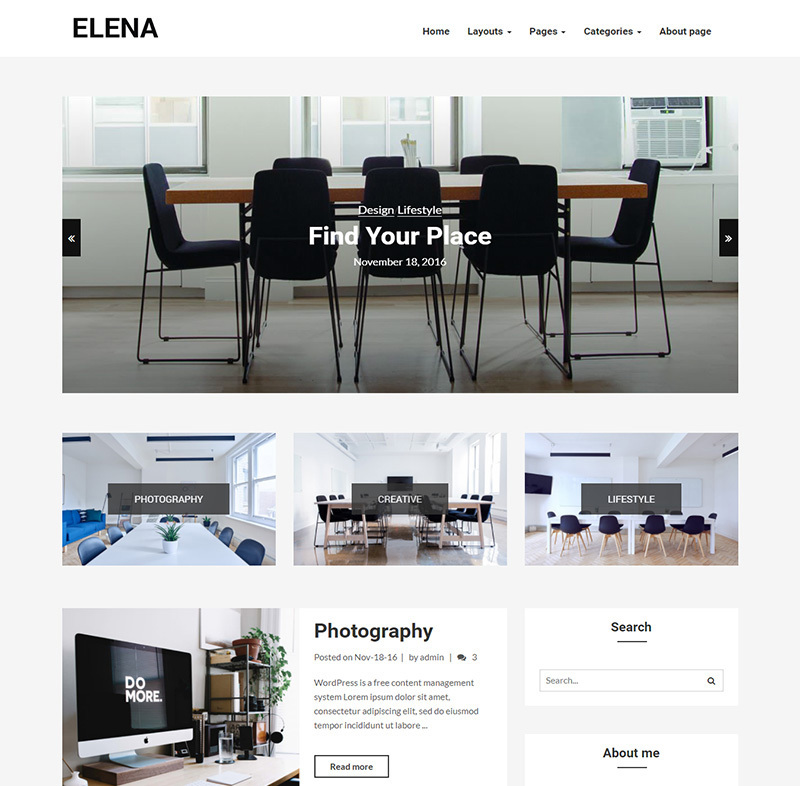 Due to the fact a corporate website is the first things anyone will come across when looking for you or your firm, this great theme would help to your future clients. Today, search engines and social media sites are the first providers of traffic, that is why this template is integrated with social media and has a valid, SEO-friendly code. 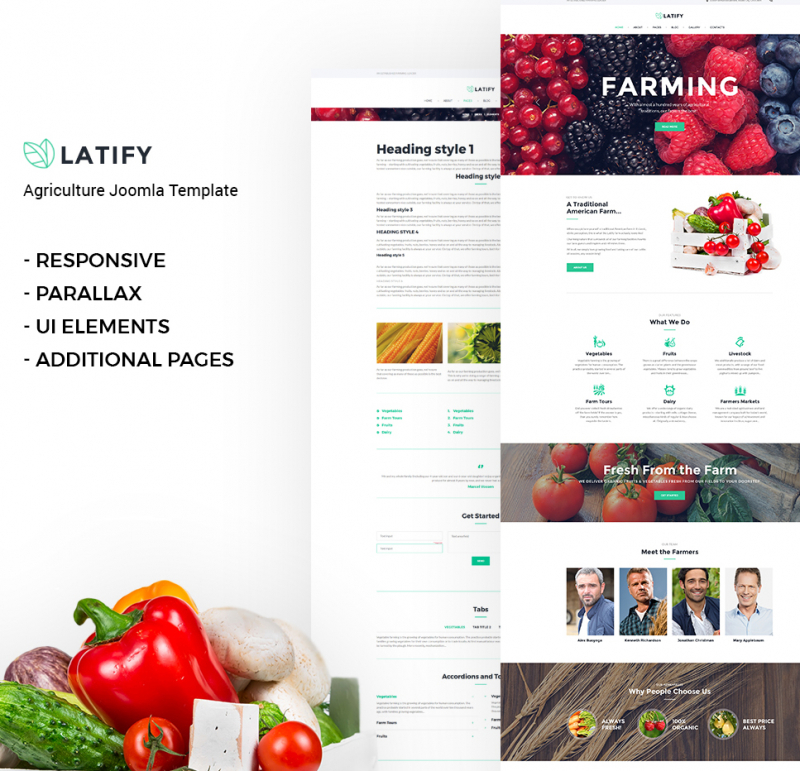 This particular agriculture Joomla theme is exactly what you need to be introduced on the net successfully. It is cross-browser compatible, fully responsive and offers every option you may require to make a competitive internet project. Due to custom post types, each page of your web resource will have an original look. Being SEO-friendly and cross-browser compatible this template will make your site easy to access for everybody worldwide. Use this theme for 6 different medical directions. Integrated with the visual page builder and WordPress Live Customizer, it is impressively quick and easy to handle even by the non-techies. 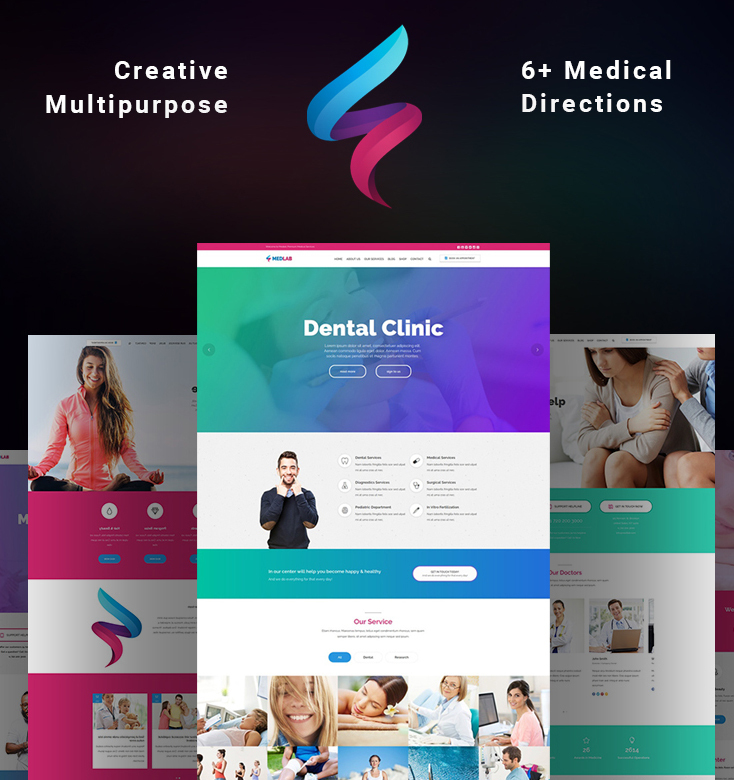 Apart from the fully-fledged blog or a corporate site, the theme can be used for selling medical gear owing to the integrated WooCommerce functionality and ready-made pages. The theme looks impressively sleek and stylish due to the black-and-white design. Suited to be used for photography portfolio sites, it will handle other information-rich web resources perfectly well. Running on the fully responsive Bootstrap framework, it guarantees that every single piece of content that you share on your site will be displayed on all screen sizes perfectly well. 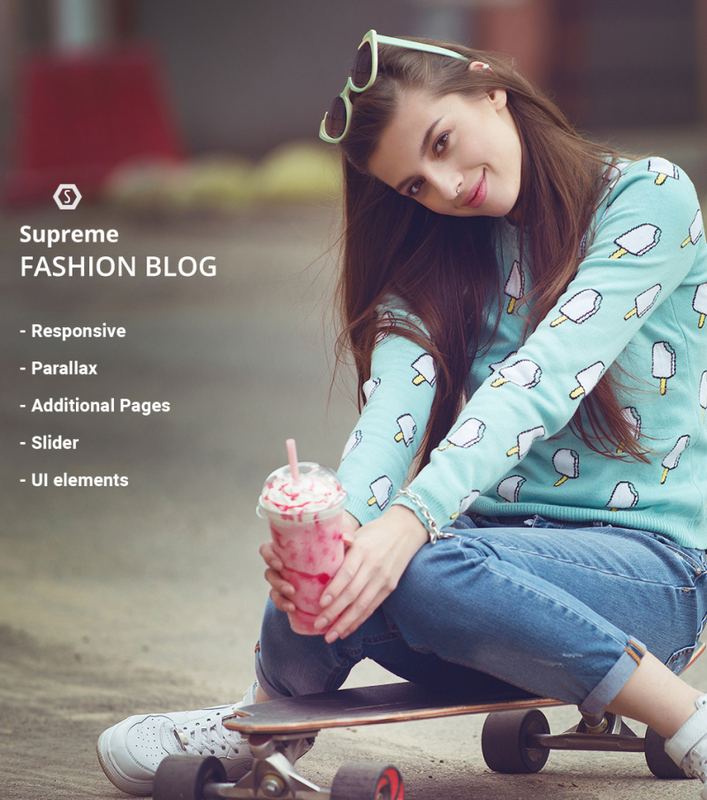 The theme will work well for building a wide variety of fashion and beauty online projects. Quick and easy to install, it will fit any screen resolution and language thanks to the responsive and WPML-ready layout. It includes a collection of child themes, which can be accessed at no cost at all. The pages are easy to tweak in the drag-and-drop interface. 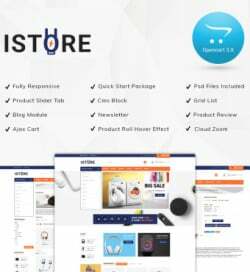 The template will flawlessly work for a variety of electronics web stores. It has been designed for you to make a trusted online resource that would provide users with all they need beginning with the products and services guide, and ending with the possibility to email or call you and find answers to the problems that matter the most. Social sharing options allow creating a wide group of fans on widely used social network sites. SEO-friendly and cross-browser compatible, this template is the best solution for setting up solid web presence of your service. This responsive template is enhanced with the most advanced Cherry options. Premium-quality extensions are included in the package for free. 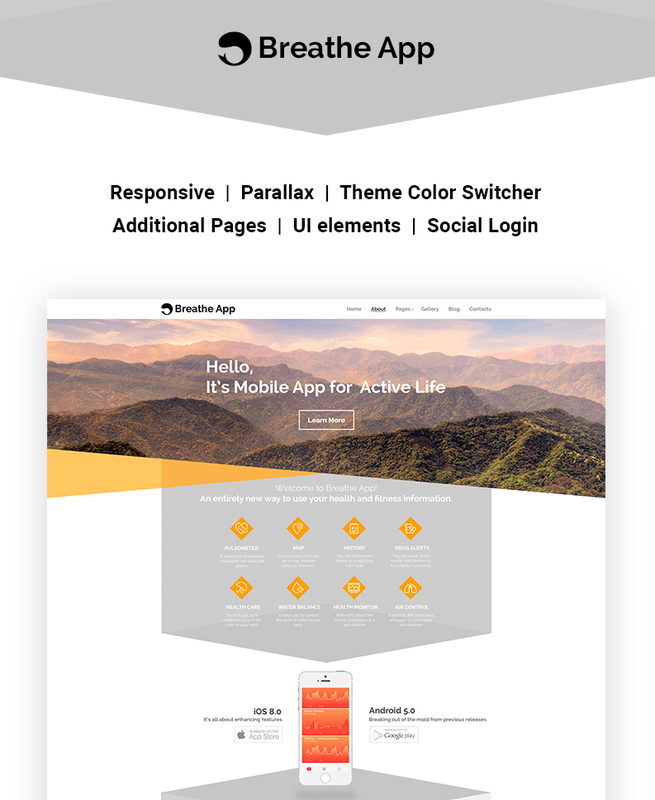 Elementor visual page builder simplifies the theme’s customization. 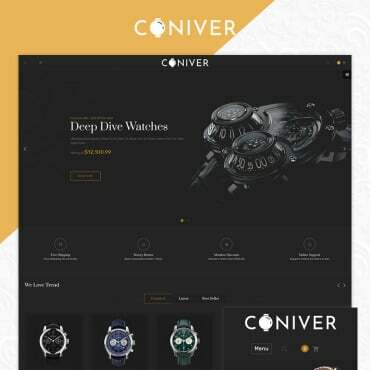 A number of pre-designed layout options and ready-made pages will launch your project to the web in just a matter of days. 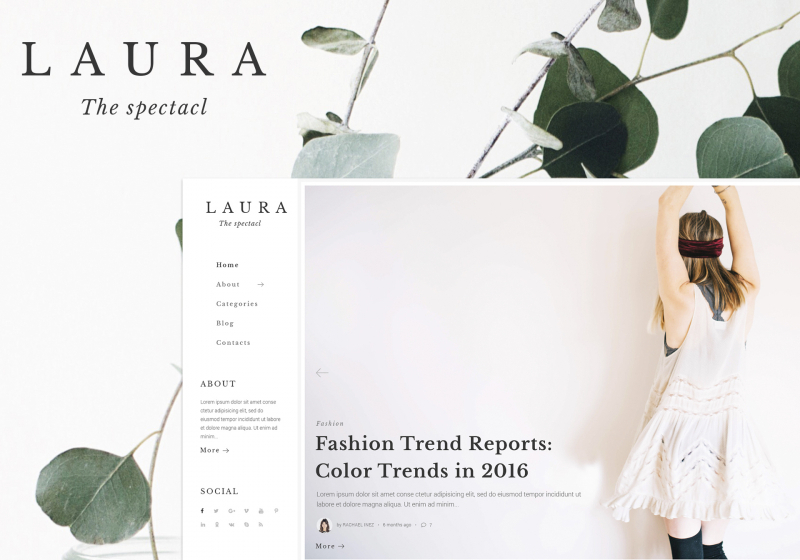 Making use of this theme, you’ll be able to launch a functional and visually stunning fashion blog. 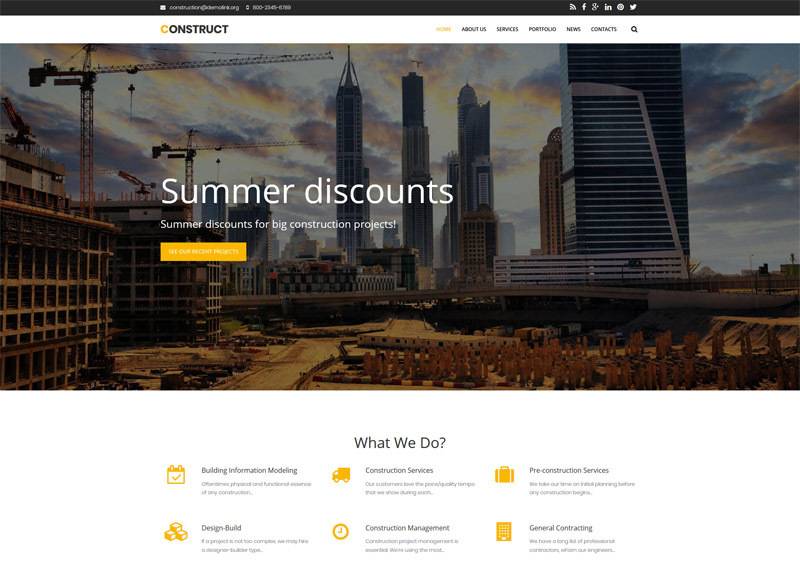 A fully responsive design of its pages is enhanced with the parallax scrolling animation. Additional pages will make your blog more informative. Sliders and UI elements will boost its visual appeal. 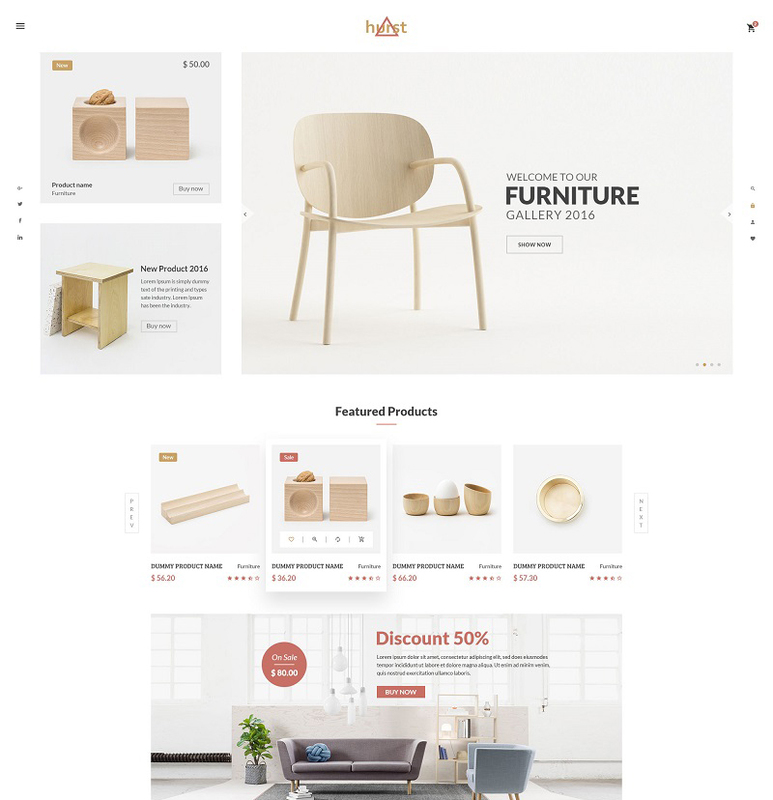 A clean and minimalist design of the template is intended to be used for building fully responsive design and furniture stores. Besides the elegant design, your customers will be provided with easy navigation options that will make interaction between you and your clientele simple and efficient. This particular website design is easy to install and maintain, so even a rookie will be able to establish an exceptional internet blog or internet site in minutes. 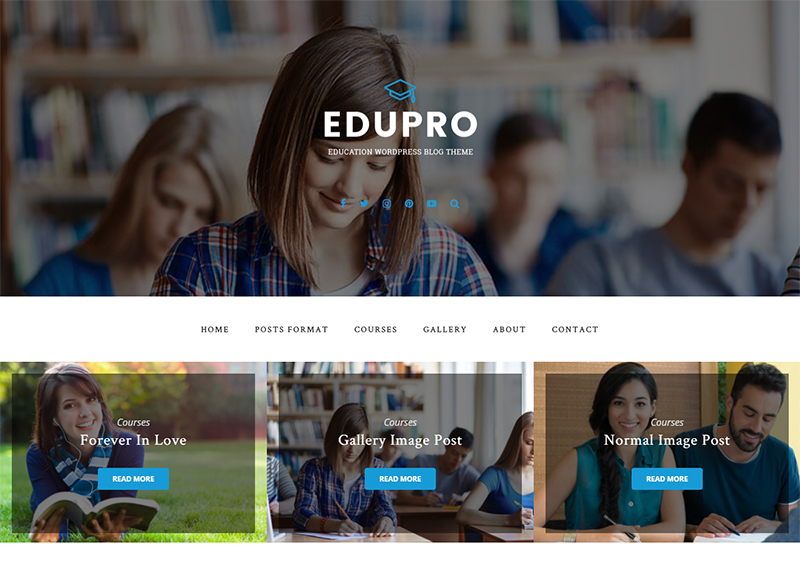 This particular WordPress theme is based on a useful layout filled with well-thought sections. 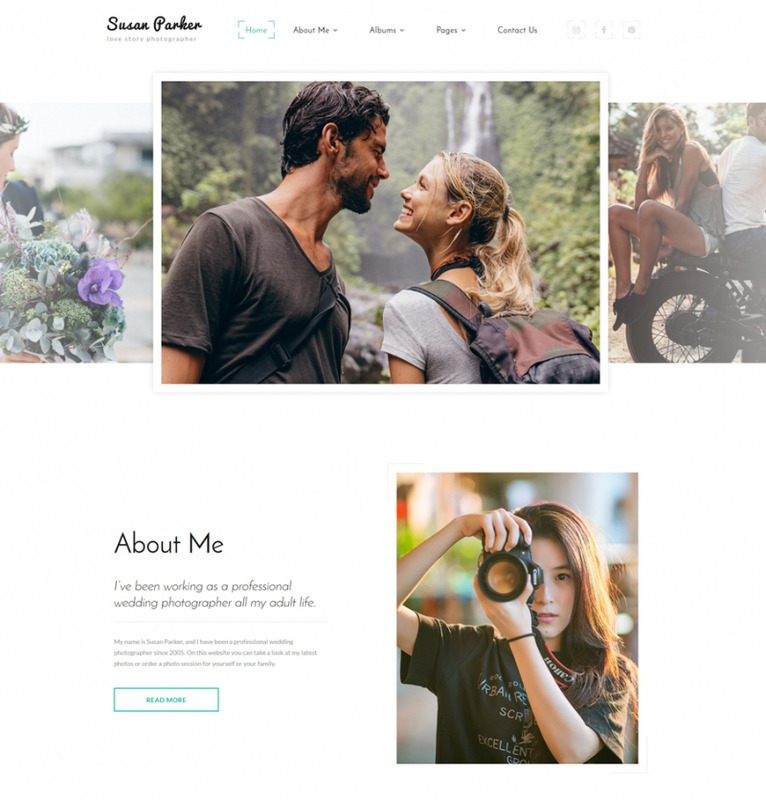 If you want to build a personal blog, then this responsive website design will be a great solution for you. Other than that, the page will effortlessly adapt to any screen dimensions. The template’s focus on pics makes it suited for a website of any area just upgrade the imagery with your own and you will get a unique design. This template presents tons of valuable and practical options for your clients’ convenience.